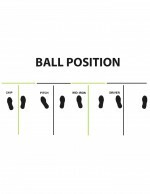 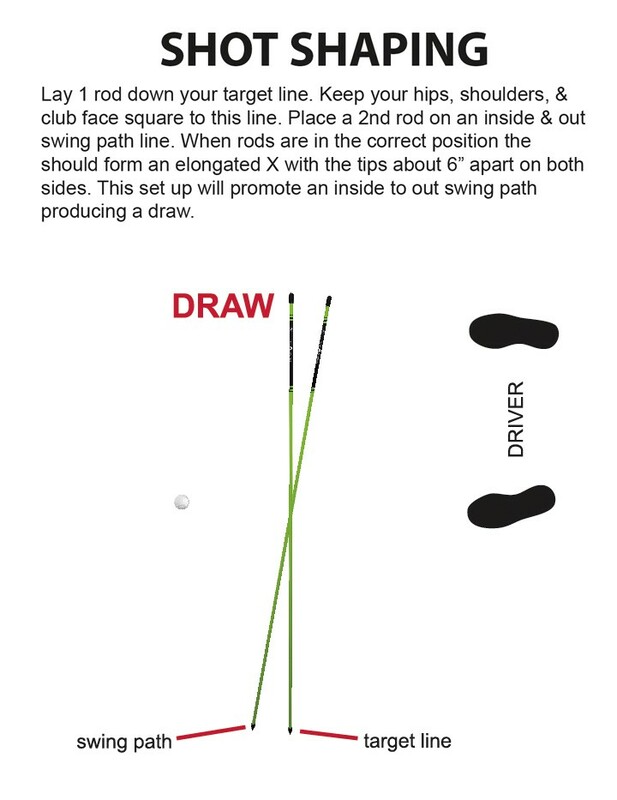 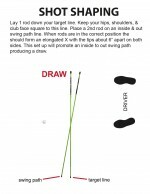 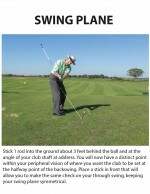 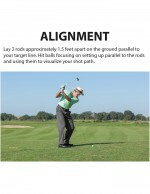 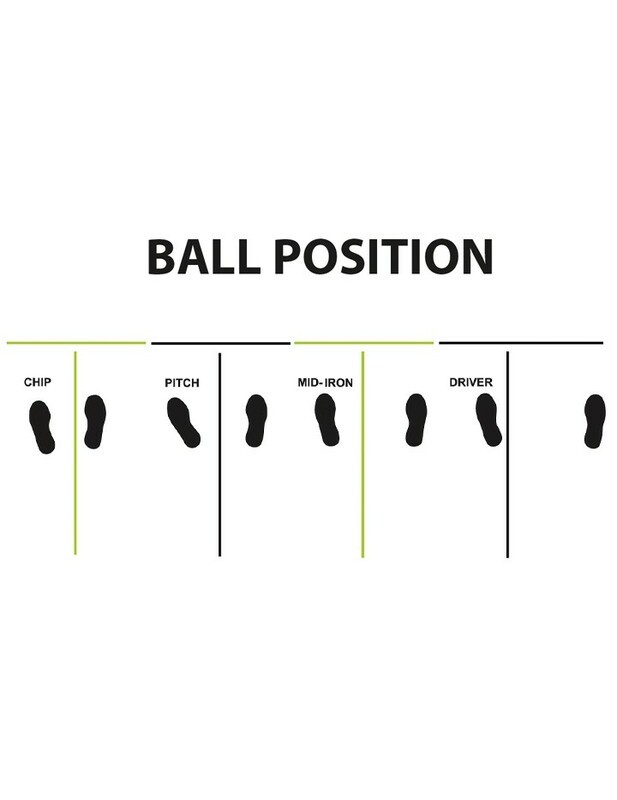 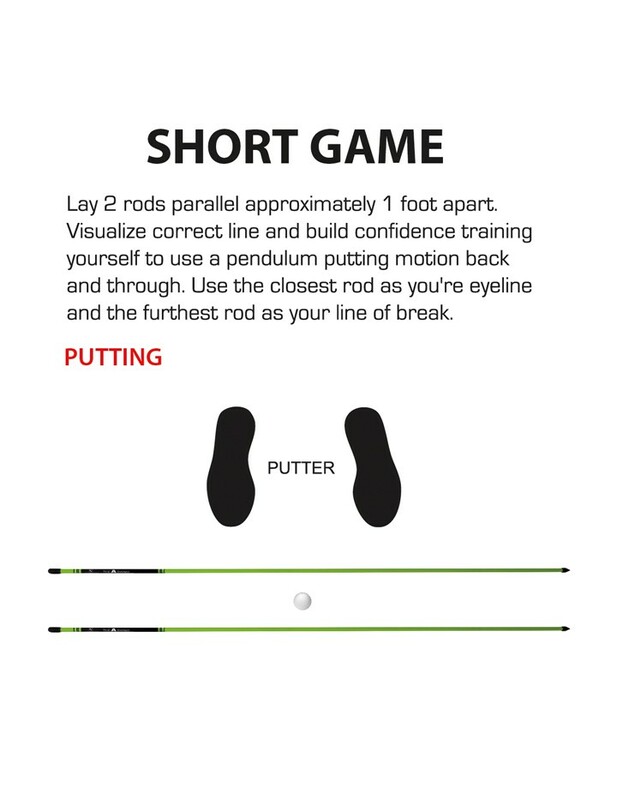 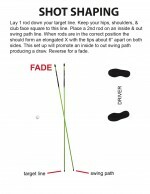 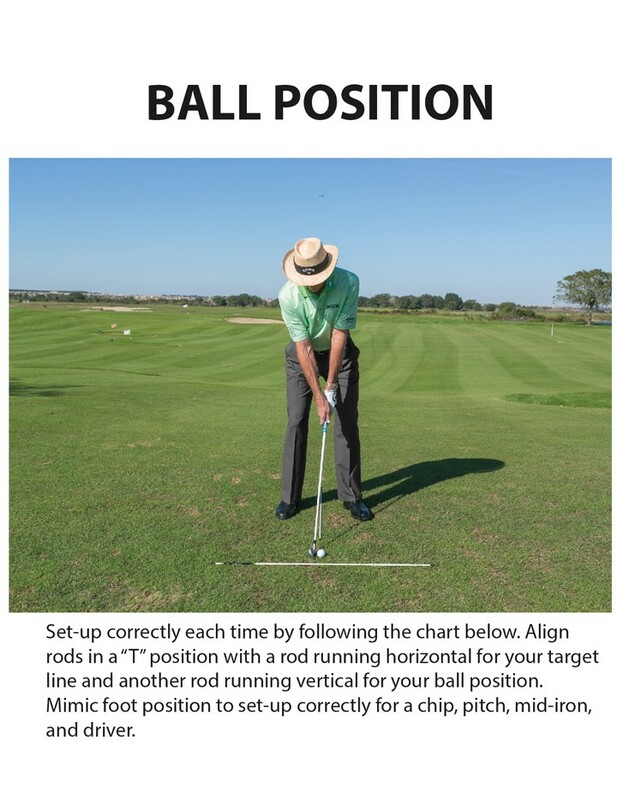 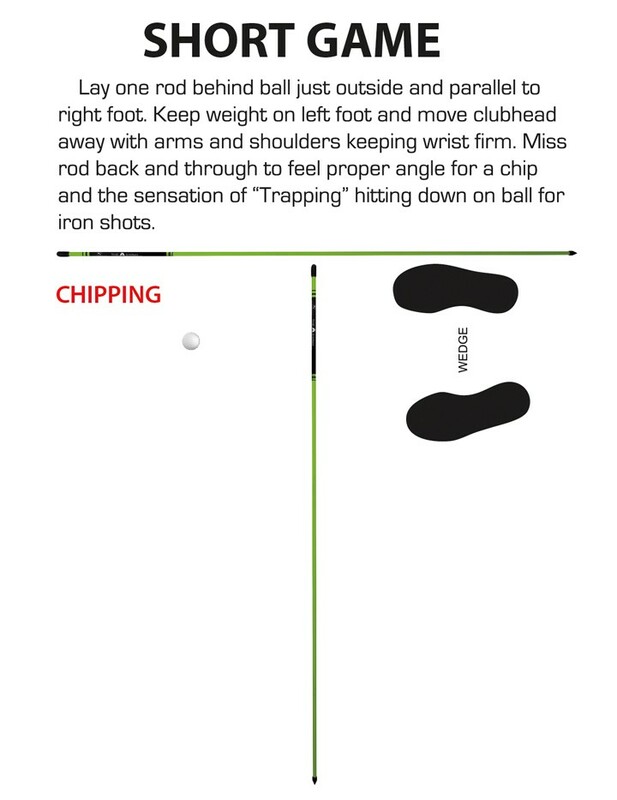 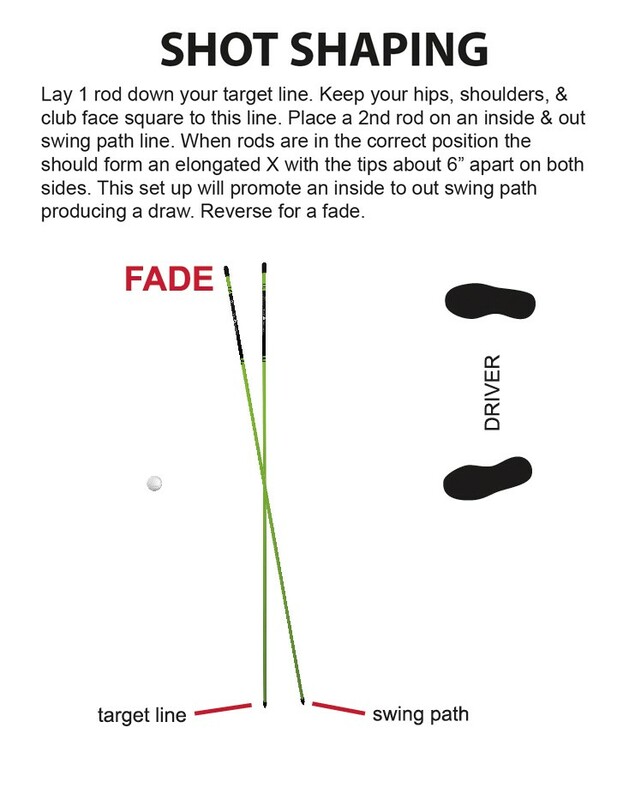 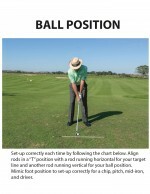 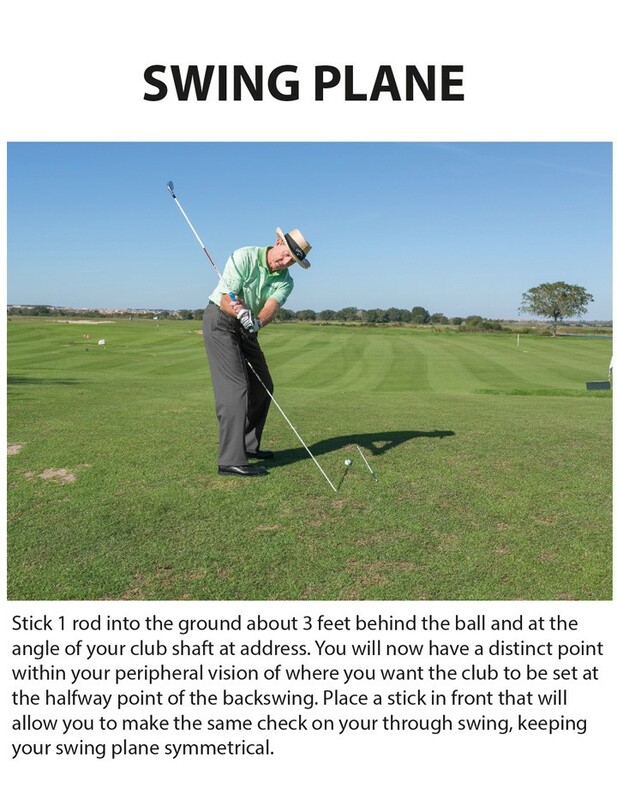 Function: To aid alignment and ball position. 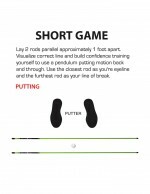 SKU: mvp2000. 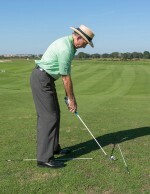 Categories: A Swing Approved Training Aids, Alignment Aids, Training Aids. 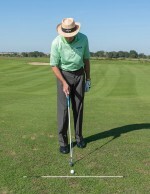 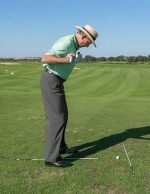 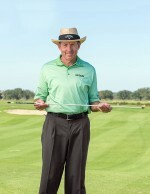 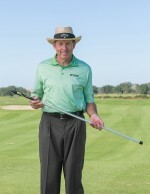 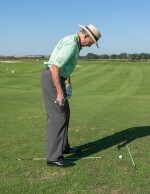 Tags: A SWING, Alignment Aids, David Leadbetter, morodz, putting aids, training aids. 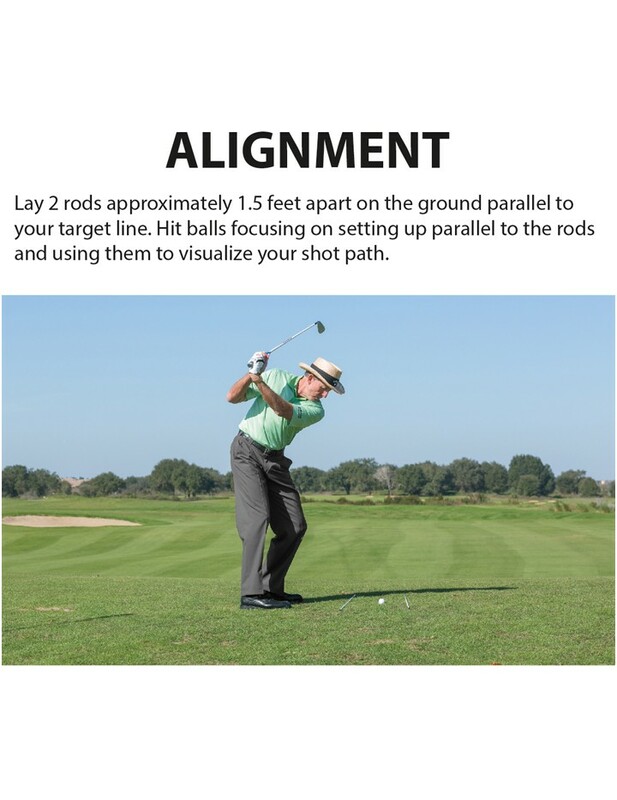 *Free Ground Shipping offer is a promotional offer which is only available for UPS GROUND Shipping to the continental United States (excludes Alaska and Hawaii), Free Shipping is only applicable on retail orders of at least $75 after any applicable discounts and less than $500 MSRP. 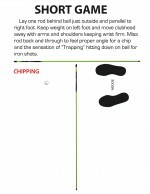 If purchaser chooses an alternative shipping method for a product, or products, the full shipping price will be charged according to the method chosen, assuming there are no other shipping promotions on alternative shipping methods—no reimbursements will be provided. 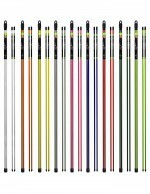 MVP Sport reserves the right to update or discontinue shipping promotions at any time without notice.